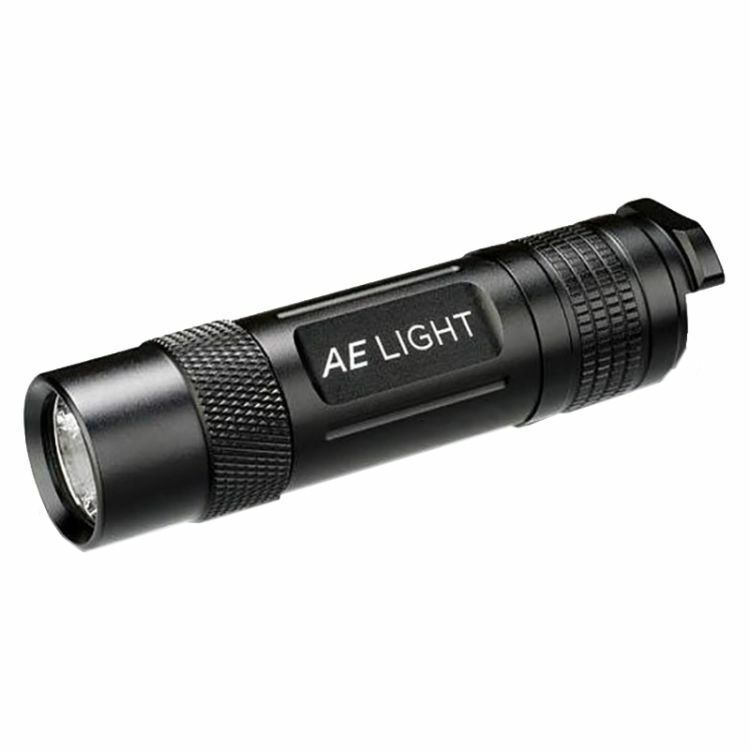 This amazing little LED flashlight has a lot of punch for its size, measuring 3.35” in length, and weighing less than 2 oz. Made of High-Strength aerospace aluminum, Mil-Spec hard anodized for harsh environments. The Cree LED produces 120 lumens for 90 minutes using just one CR123 battery. The optically focused orange peel reflector is ideal for close in illumination, yet powerful enough for lighting targets hundreds of feet away. The rear tactical switch is slightly indented to protect against inadvertent turn on. The detachable lanyard can be used with key chain. The Mini Might 85 is also water resistant. Ideal as a pocket light, purse light, or emergency light for your home, automobile, aircraft, or boat. Do you own the BSMM85? Please, tell us what you think about it. It helps us provide you with better products. Please note that it may take up to 72 hours for your review to appear.